Travelocity Promo Code: Get $50 off Hotel Bookings of $300 or more! Do you need to book a hotel soon for an upcoming vacation or for any reason? Travelocity has a current promotion where you can take $50 off stays of $300 or more when you enter promo code TAX50. However, you may not want to subtract the $50 in your math, because their will be additional hotel fees and tax that you may realize until check out. However, you will be able to see the breakdown after the promo code is entered and before you enter your credit card info. The $50 off promo code does expire today, April 16, 2014 so you do need to book today to receive the $50 off for hotel stays in the future. For more information or to book a hotel, please head here. Boston Visitors: If you are looking to book a hotel in Boston and are not familiar with the area, Travelocity’s Neighborhood feature does include Boston Suburbs. One thing I noticed when I picked an area in Boston (like the Back Bay for instance) it also includes other hotels that are not in the Back Bay neighborhood but doesn’t include the suburbs. However, it will say the distance from the Back Bay instead of nothing, so you can tell the difference between Boston neighborhoods that way. *I am an affiliate partner of Travelocity, so I do get thanked if you purchase through my affiliate link. Please see my disclosure policy here if you have any questions. 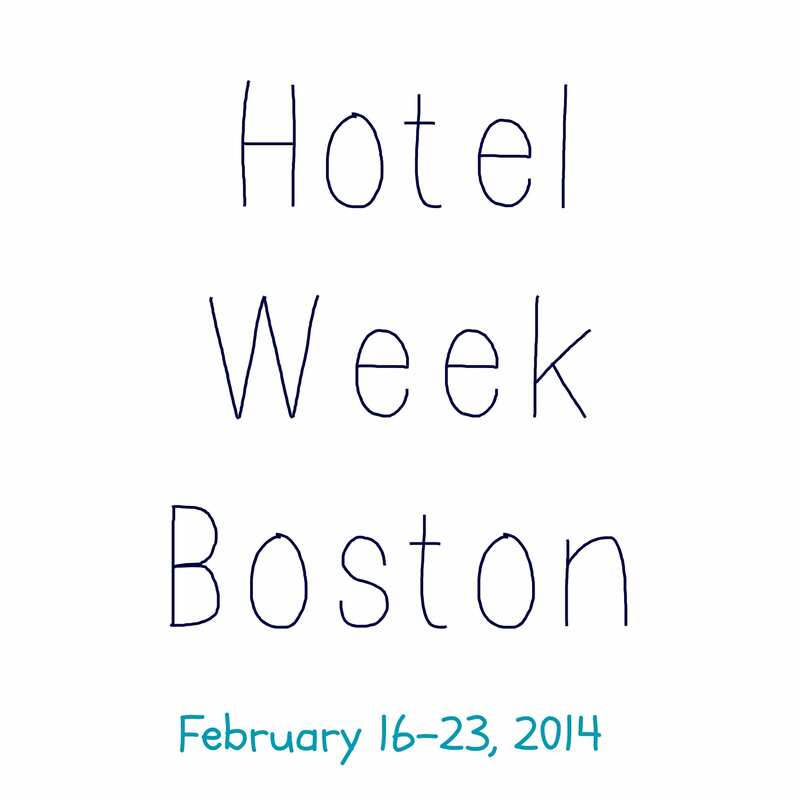 The first Hotel Week Boston will take place during February School Vacation week from February 16-23, 2014 and celebrate great hotel deals and amazing hotel experiences. Most Boston hotels are offering discounts of 30% or more and offering such perks as free parking and more. This is a great chance to visit Boston or have a staycation in the city for a great rate without going over budget! 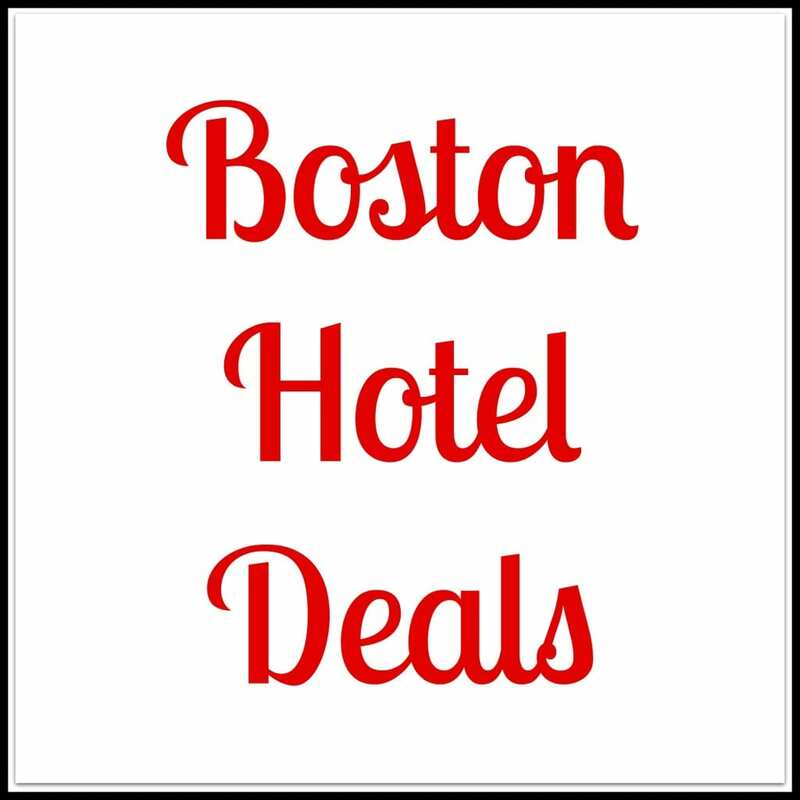 Cheap hotel rates and free parking in Boston? Doesn’t happen often! 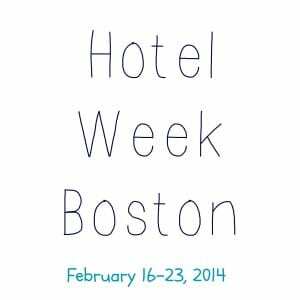 If you do participate in Hotel Week Boston, you can also take advantage of partner discount attractions such as Disney on Ice tickets, ICA, Zoo New England, and more. To find all offers, please head here. For more information or to find a participating hotel, please head here. Save $25 off Hotels through the end of the year at Hotels.com! Are you looking to book a hotel for holiday travel for you or a family member? Hotels.com is offering customers $25 off hotel stays when you spend $200 or more when you use promo code 25OFFNOVEMBER at checkout. The promo code is valid through 11/25/13 and good for hotel bookings through 12/31/13. Note that the $200 is for the total amount, so if you find a hotel rate for $79 and stay for 3 nights, you would be over $200 and the promo code should work! Note: This post contains affiliate links so I do receive a little something if you book directly through my site. Please see my disclosure policy here. However, book through your Ebates account to save 3.5% cashback on your purchase or book through your Shop at Home account to get 4% in cashback. Every penny counts, right? Save 12% on Hotels.com Bookings Over Labor Day + More! Calling all procrastinators! You’ve been meaning to book that last minute getaway during Labor Day, really. Well your procrastinating has actually helped you because Hotels.com is offering a 12-for-12 sale, which falls over Labor Day! Book a hotel in the next 12 days (starting today) with the promo code 12FOR12 to save 12% on your upcoming hotel stay. I was playing with different dates and promo codes this morning, and noticed when I entered the 12FOR12 promo codes on Hotels.com directly it said the code was invalid, but I was able to get the 12% discount for the exact hotel and date when I went through my affiliate link above. I also noticed that some hotels (I tried two Starwood Hotels for two different dates and promos) and they were not accepting any of the promos I tried, but had better luck with other hotels and chains. Just something to keep in mind if you do need to book a hotel in the area soon, and want to save time with your booking. Hope you are able to score a cheap hotel in the upcoming weeks if needed! Happy Travels! *Note, I am an affiliate partner of Hotels.com, and receive a small percentage from sales to help maintain the blog. Please see my disclosure policy here. There is no denying it is cold out. However, why not benefit a little bit from the freezing weather. As mentioned earlier in the week? Davio’s is giving away free spring rolls when the temperatures are below freezing. Now there is a great deal for those that need a hotel over a weekend this winter too. The Colonnade Hotel is offering their Frosty Friday special, where guests pay what the temperature is on Friday night at 5pm, when they stay on Saturday night at a rate of $309. For instance, if it is 20 degrees out on Friday night, guests pay $20 on Friday and then $309 on Saturday, which makes the two-day weekend visit $164 per night. And f you stay during negative weather, you will receive a free credit at the restaurant for that evening! This special promotion is valid until March 30, 2013, but the hotel recommends that you check the farmers almanac and reserve your room early as this promo is popular. So pack your bags, and pray for cold weather. For more information about the Colonnade Frosty Fridays, please visit here.